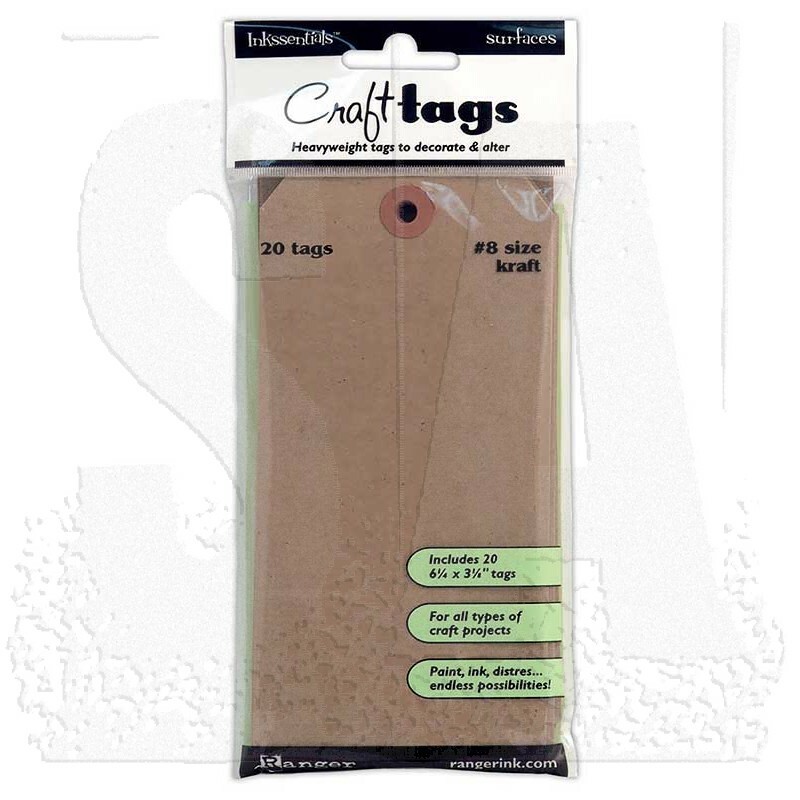 20 heavy-weight kraft tags that accept all types of mediums and stand up to your favorite wet and dry techniques. The perfect blank surface to stamp, ink, paint, emboss, decorate, embellish and alter. 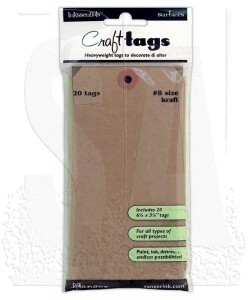 Package contains 20 kraft tags. 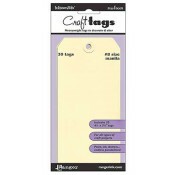 #8 Tags measure 6 1/4" x 3 1/8"
Also available in #5, #10, and #12 sizes.